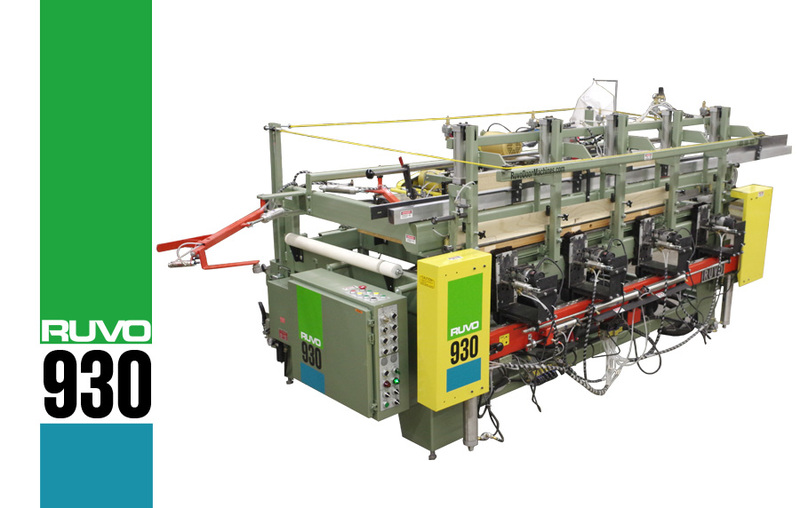 Ruvo is a division of Merrick Machine Company and supplies the pre-hung door market with a variety of machinery. They have equipment for the small shop to the large millwork shops. Let us show you how we can improve your process with the latest technology from Ruvo.